Gentrification has been constantly, falsely, perpetuated as a process of affirmative social renovation. However, despite these forced agendas, the controversy of displacement, conflict, and loss of affordable housing has led to one communal response: resistance. Award-winning filmmaker Kurt Orderson offers an insightful look into the lives of those who are struggling against the atrocities of Gentrification, Urban Renewal, Architectural Apartheid and Spatial Violence. He cohesively facilitates an international dialogue by exploring the parallels of the current urban environments in three seemingly disparate cities: São Paulo, Cape Town, and New York. 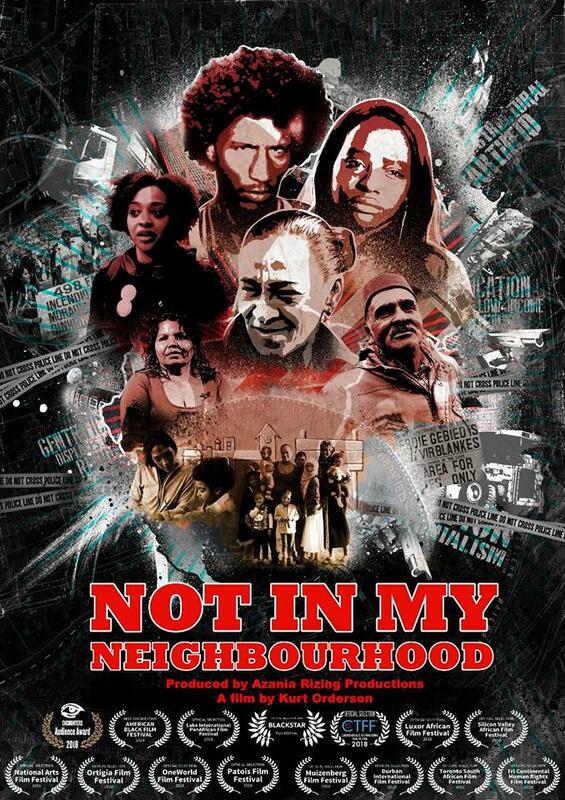 Not In My Neighbourhood portrays an “on the ground” approach which evokes poignantly beautiful personal sentiments that are effortlessly juxtaposed with the courageous ability of the ordinary citizen mobilising for their right to the city. Q&A with co-producer Raisa Cole.